How to Rapidly Apply Business Intelligence (BI) to Maximise Performance! Why folks have little success with Business Intelligence! 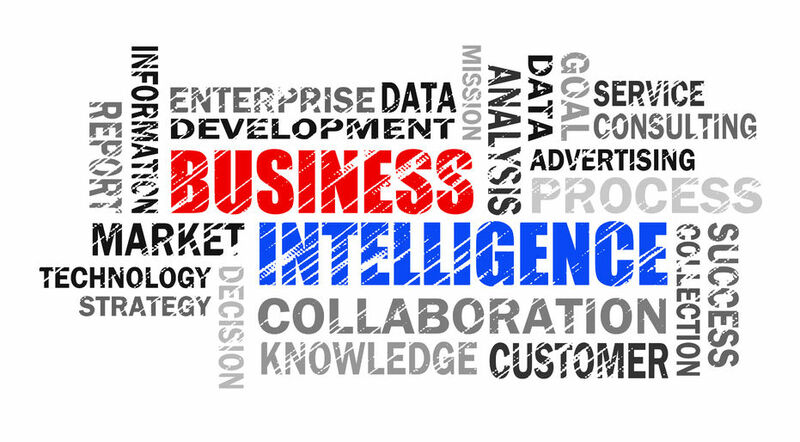 Business Intelligence (BI) - what is it about! Why have folks had little success with it! Why have others had a rip roaring success? You are probably sitting on a 'gold mine' of terabytes of data and information that would help you meet your business strategy and objectives...your dreams! Most BI Software is complicated to use - needs experts to configure - and takes typically over a year to get going on average. There are some exceptions of course. This web site address both of these issues. How to tie your companies business strategy or plans into you BI solutions and how to implement easy and quick BI solutions. Sometimes the management culture within an organisation is to run things from the 'gut' not from hard evidence or facts. They are possibly so hassled that they do not even consider a data driven decision making process. Some managers don't have the vision or belief that by using BI or data mining, the technologies, applications and practices for the collection, integration, analysis, to present information so that better decisions can be taken about enhancing the performance. Many managers have tried, as Business Intelligence projects are becoming more widespread, but success has been limited. Only 30 to 50% of Business Intelligence projects succeed! Why? 1) Project using traditional technologies take a long time on average 12 to 18 months to complete. Of course many managers do not know what they really want until they see it. Changing the structure of the solutions is slow and time consuming and needs experts to do it. 2) IT departments are already busy and overloaded so changes and new projects take ages! IT departments often don't understand the business and so implement their own ideas which are not truly relevant. 3) The underlying data has often to be extracted, transferred, and loaded (ETL) from a myriad of different systems into a data warehouse on which the BI software operates. This is tedious and time-consuming. Further, often the integrity of the underlying data is also suspect. 4) With terabytes of data in some organisation the performance of the querying and reporting system is slow and not conducive to promoting the use of data to support decision making. 5) The expertise to change and manipulate the BI system lies in the hands of a few experts and managers and employees are unable to change it for themselves as requires a high degree of expertise. 6) The presentation of information sometimes does not excite, stimulate further use, or is difficult to interpret. Click here to see the data analysis page. 7) The BI solution does not directly support the business goals and strategy. Start SIMPLE - folks tend to be too ambitious with business intelligence and the complexity just kills it off.